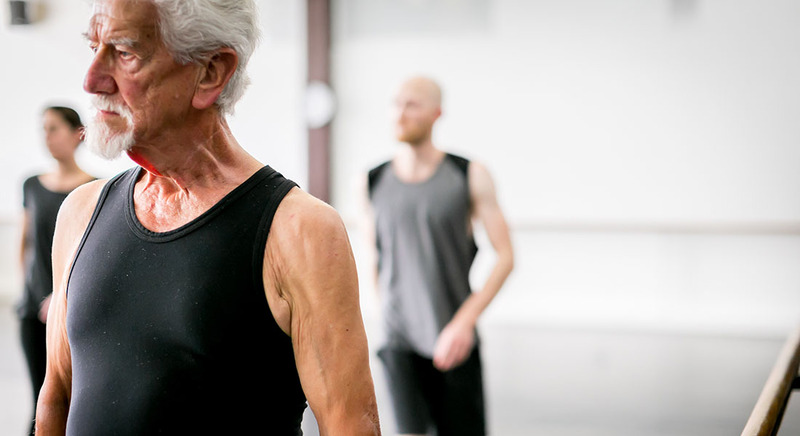 Our Seniors class is especially for ages 55 and over. The classes consist of two weeks of Tap and then two weeks of Jazz on a rotating basis. The Tap class is with Miss Tracey Wilson and the Jazz class is with Mr Zac Jaffar. Please call 02 9258 4818 if you would like further information or a schedule emailed or posted out to you. Tap shoes or character shoes (which can be purchased at retailers such as Bloch, Energetiks or Capezio) or similar leather sole shoe. Jazz shoes, Jazz sneakers or chorus shoes (for advanced). These shoes can be purchased at retailers such as Bloch, Energetiks or Capezio. Non-restrictive and similar to something you would wear to the gym. e.g. leggings, shorts, sports top, singlet or t-shirt, leotard and tights. Track pants and singlet for men.